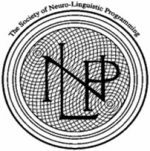 What is NLP Good For? 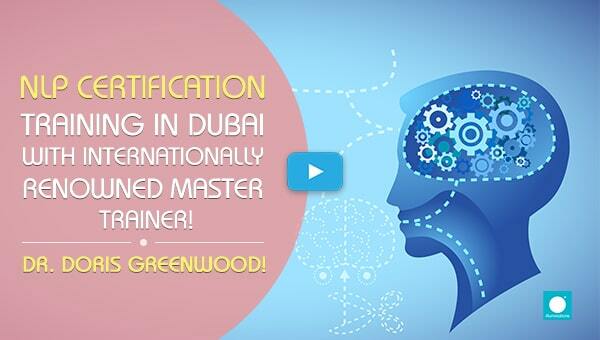 Can I Find NLP Training in Dubai? Imagine speaking to someone who speaks a different language than you. You might be asking for directions, but they are replying with a comment about the weather. A similar disconnect often occurs when our conscious and subconscious minds are communicating with each other. NLP practitioners believe that our conscious mind decides our life goals, but it is our unconscious mind that drives us to achieve them. When these two aspects of our mind are not in sync we begin to experience a lack of self-confidence and lesser opportunities for personal development. 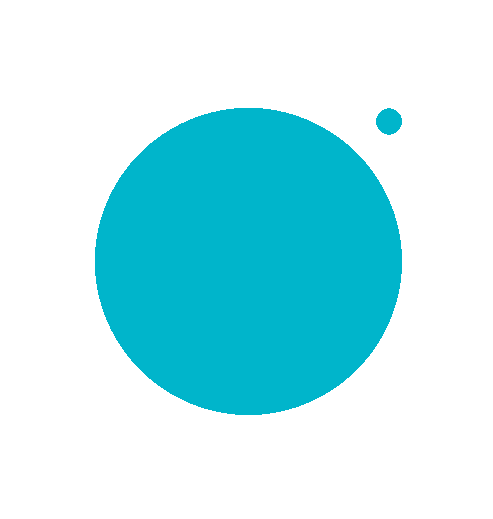 Neuro Linguistic Programming therapy aims to help you understand your mind, and the language in which we communicate with it. 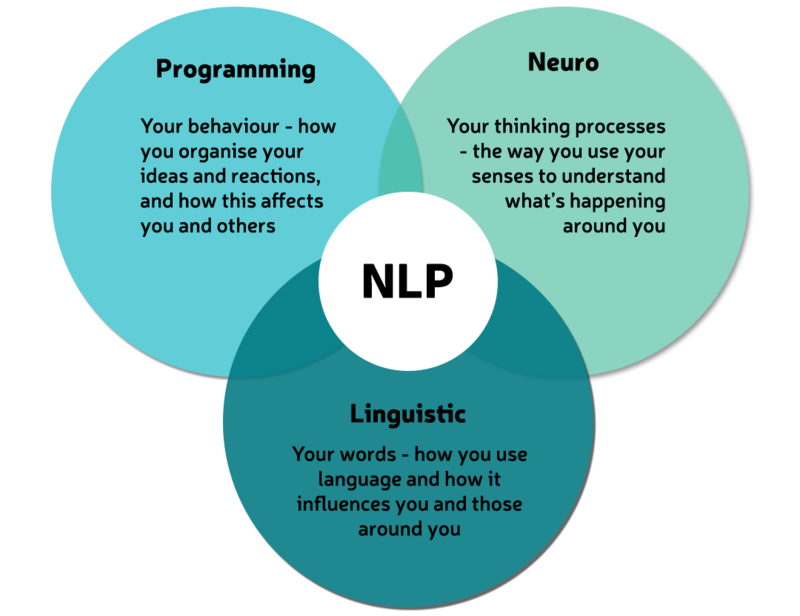 NLP resources are geared towards teaching clients the language of the mind, as well as improving our subconscious programming so that we are more aware of what we want from life. Equipping oneself with the correct NLP tools is one of the most powerful methods of creating long-lasting change in life. 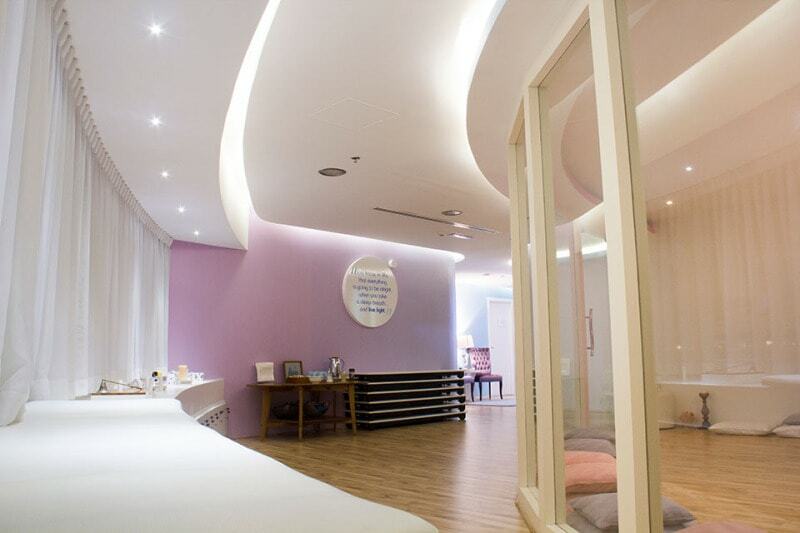 NLP psychotherapy leads to holistic self development. We have a tendency to create cycles of negativity in our lives, through our unwanted habits. NLP therapy helps us to break these patterns by changing the messages we send to our subconscious minds. Practitioners of NLP make use of a variety of exercises to help us modify the ways in which our thoughts influence our mind and our actions. NLP therapy also works towards increasing self-confidence, helping us be more realistic, and helping us have better control over our emotional states. 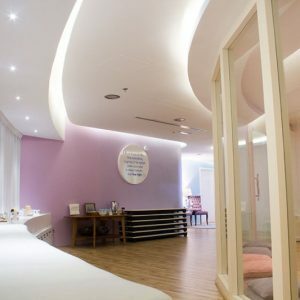 NLP psychology is a powerful form of healing. 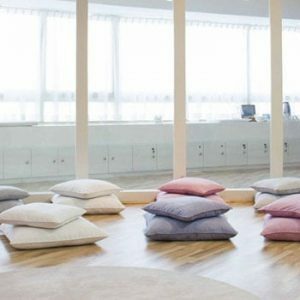 The techniques used by NLP practitioners can be learnt by anyone by doing a Neuro Linguistic Programming coaching certification. 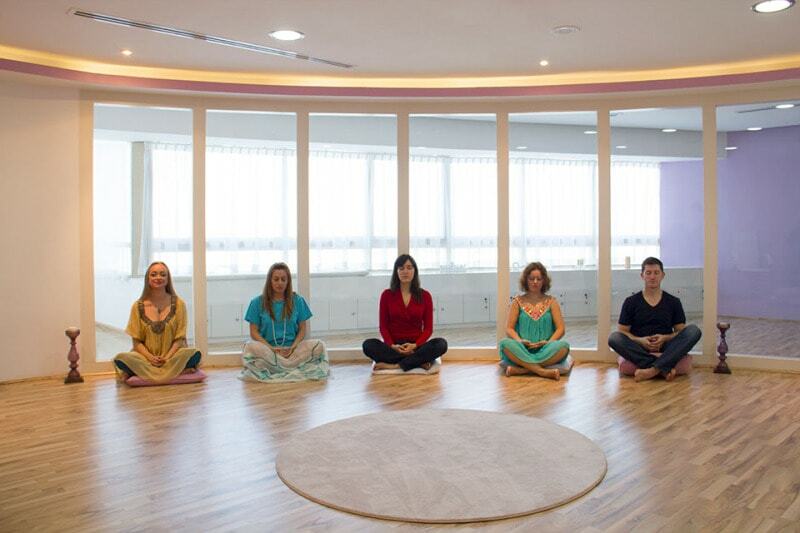 Various places offer NLP courses and training programmes in Dubai. 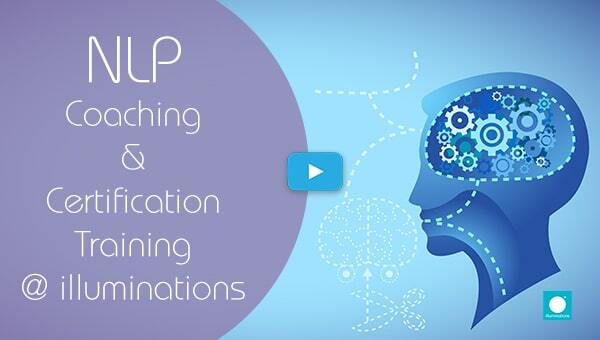 This certification can help jumpstart a career as a NLP coach! 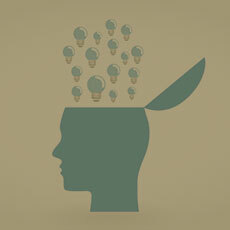 Neuro-Linguistic Programming therapy is becoming increasingly popular, especially in Dubai. 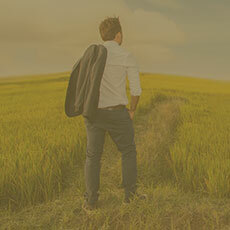 A large number of people are turning towards NLP practitioners to heal themselves. Dr. A. Doris Greenwood is a dynamic trainer and recognized for her caring, integrity and in-depth knowledge, and for the joy and fun she brings to the training environment. 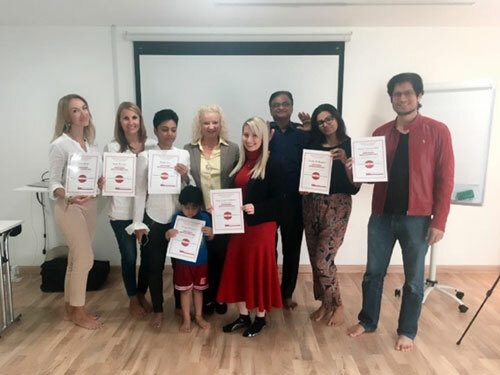 She is the only certified and certifying Master Trainers of the highly regarded international Society of NLP in India and has directly studied with the founders of NLP. 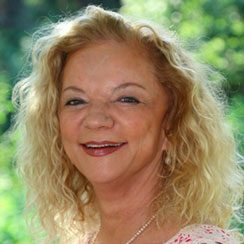 Dr. A. Doris Greenwood has more than 33 years of experience working with people from the heart and in the field of personal, emotional and spiritual development. 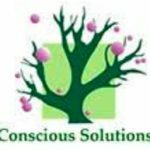 She is a Naturopathic Doctor and counselor from Germany, a Master in Hypnotherapy and holds numerous certifications in therapy, trauma release, Reichian bodywork and coaching. She has studied with some of the greatest communication experts in the world. 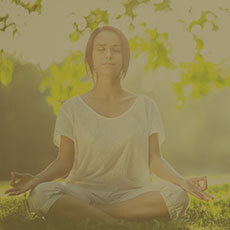 She integrates her passion for Emotional Intelligence and her extensive background in meditation with NLP.